We design, manufacture and supply a range of lofted meltblown polypropylene air filter media in which pockets are ultrasonically welded and ready for cutting. Customised depths and cut & seal options are available to suit your requirements. 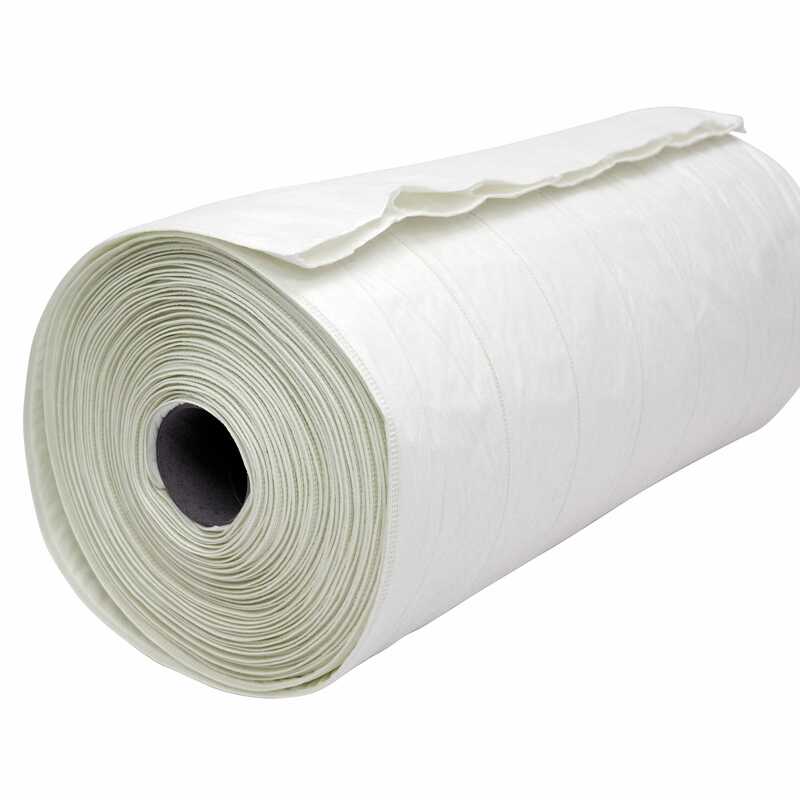 Our welded pockets media rolls meet the new ISO 16890, EN 779: 2002 and EN 779:2012 filtration efficiency ePM 1-10/ F5-F9 and are ideally suited for manufacturing of multi-pocket bag filters.